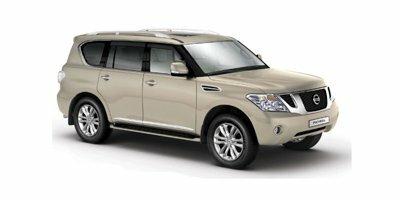 The technologies packed inside Nissan Patrol Royale are practical, useful and, often times, indulgent. 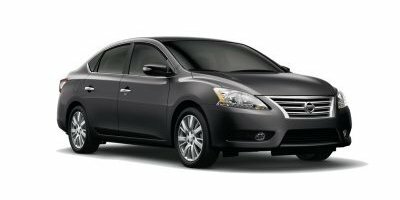 They are designed to make travel easier, safer and a lot more entertaining. 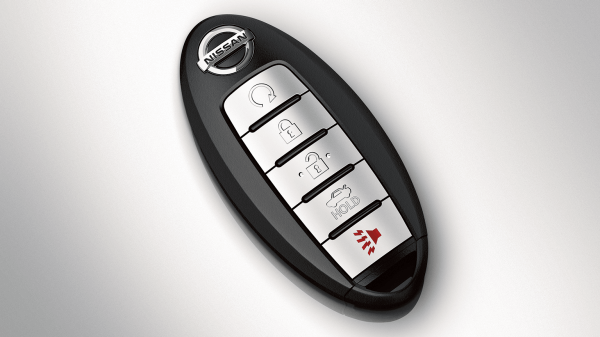 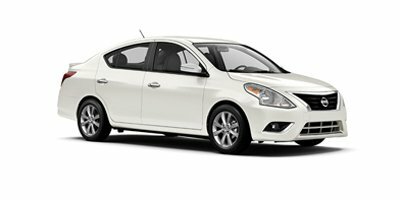 The Nissan Intelligent Key allows you to press a button on the door handle or hatch to unlock the doors, while keeping your keys in your pocket or purse. 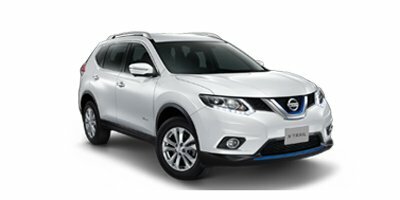 And with Remote Start you can start your Nissan Patrol Royale from nearly 50 meters away, allowing you to heat or cool the cabin. 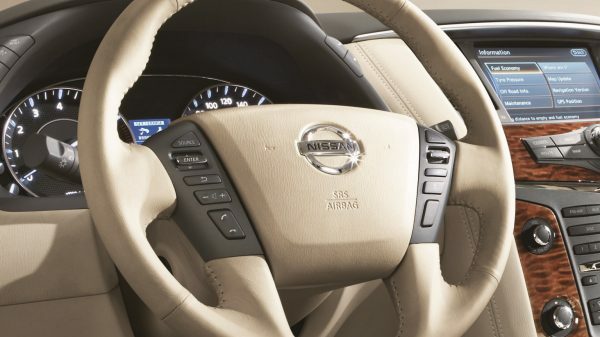 With the standard Push Button Start feature, Nissan Patrol Royale is ready to go with just a push of a button. 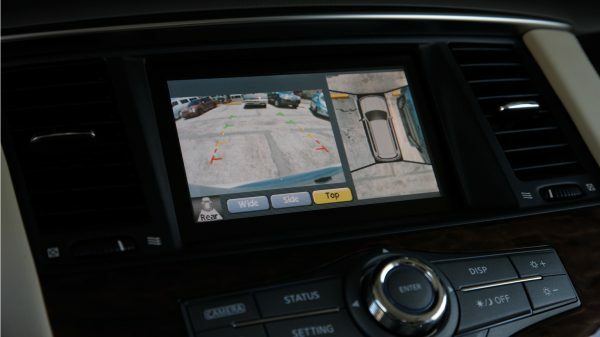 The Around View Monitor uses four cameras to display a bird's eye view of the vehicle to assist with parking even in tight spots. 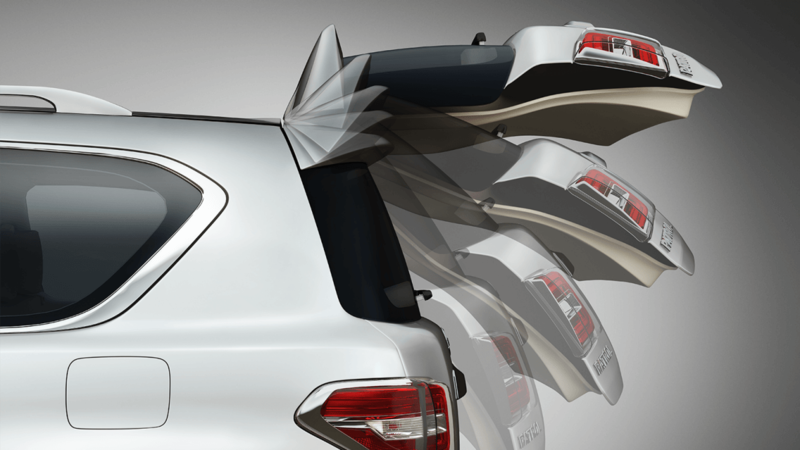 And the front and rear parking sensors alert you when you are close to another object. 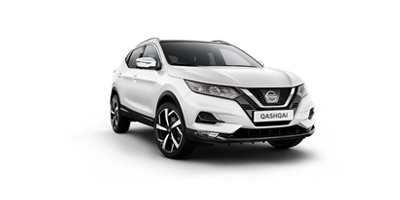 Using the front bumper radar sensor, Intelligent Cruise Control adjusts your following distance based on the relative vehicle speed of your car and the one in front of you. 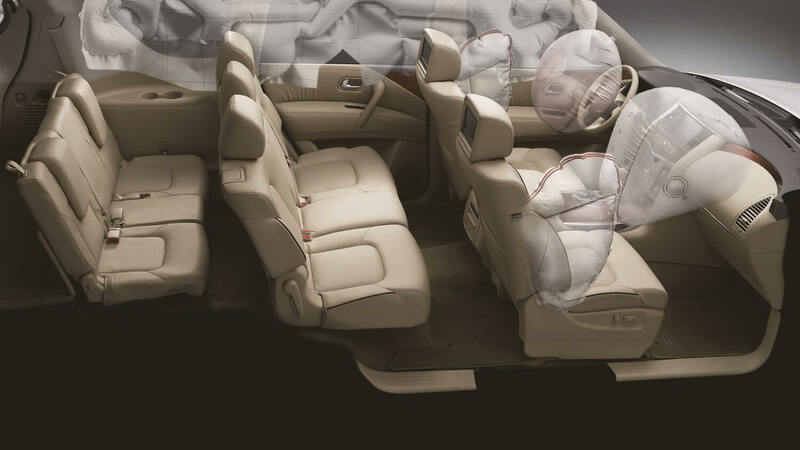 For the driver, and all seven passengers, Nissan Patrol Royale offers immeasurable comfort and space from any seat you choose. 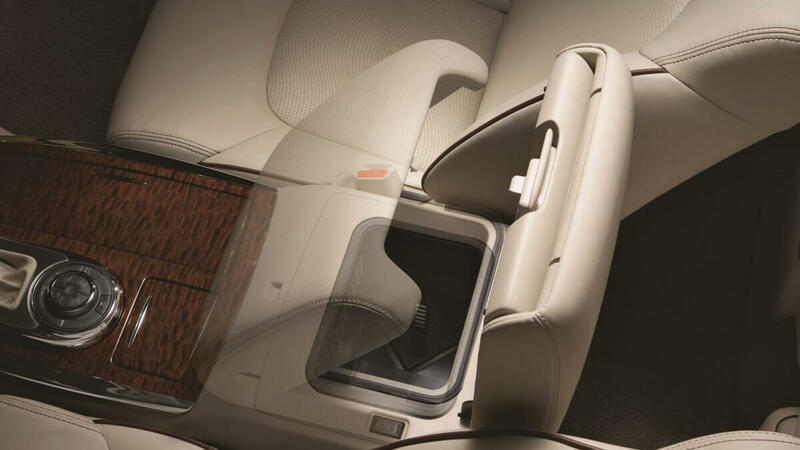 To make loading and unloading easier, the tailgate has an auto open/close button with access both on the driver's seat and on the bottom of the hatch. 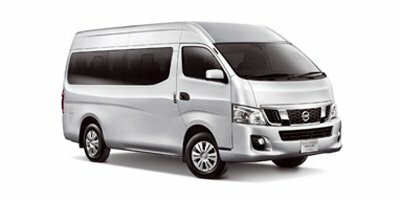 The Nissan Patrol Royale is designed to help protect you and yours wherever your journey takes you.